Simple, light wet jet mops and steam cleaners are now found in the big box stores alongside the regular mops and brooms. Many of these claim they’re “safe for hardwood” or even designed specifically for hardwood flooring. 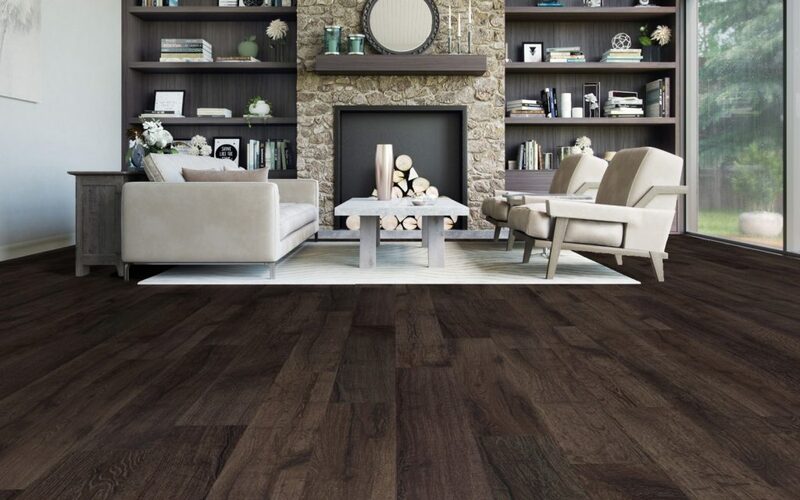 The Toronto floor experts at Chestnut Flooring would caution you to proceed with caution and check with your manufacturer before using steam, heat or water on your wood floors. Wood is an absorbent material, so infusing it with water causes it to plump up and potentially warp or crack. Steam is a heated water vapour which is designed to disinfect a treated area. The steam can penetrate cracks and textural surfaces where germs hide, but in the case of wood flooring, the ability to seep in deeply can lead to long-term problems. Some steam cleaners have a function designed to vacuum up the moisture simultaneously and leave the surface dry. These manufacturers claim their devices are safe for hardwood flooring in Toronto, but they note that the floors must be expertly sealed to prevent moisture damage. While steamer manufacturers feel their products are safe, conversely, the major wood flooring associations and manufacturers don’t recommend water or steam to be applied to hardwood and other wood products. If you decide you want to proceed with steam cleaning, we recommend that you check to see if your floor is well sealed first. You should be able to place just a few drops of water on the floor and see if it beads up immediately. You’ll need to check this is multiple areas to ensure the seal is intact. A well-sealed floor may still have vulnerable seams between the planks. Allowing water to pool or using pressure to direct it into those cracks could affect the flat seams over time or even deposit moisture underneath the boards. Steam could void your warranty. Another reason to proceed with caution is that if you’ve recently installed your floors, you likely have a manufacturer’s warranty which will warn against certain types of treatment, including steam. We recommend you read the warranty carefully to ensure you don’t cause a problem for yourself. Engineered flooring which contains a thin layer of solid wood over compressed wood layers, reacts to moisture just like other wood. One benefit it has is that it is well-sealed and protected in the factory so you’ll have a durable coating of protection from damage and it will resist moisture. The same problem of vulnerability between cracks and seams means you shouldn’t let water sit on the surface and only use a damp mop to clean. Vinyl holds up to a lot. As an alternative to hardwood flooring in Toronto, vinyl resists water and many kinds of damage. You can wash it or steam it however you wish. This durable material can mimic the look of wood very well without any of the drawbacks. 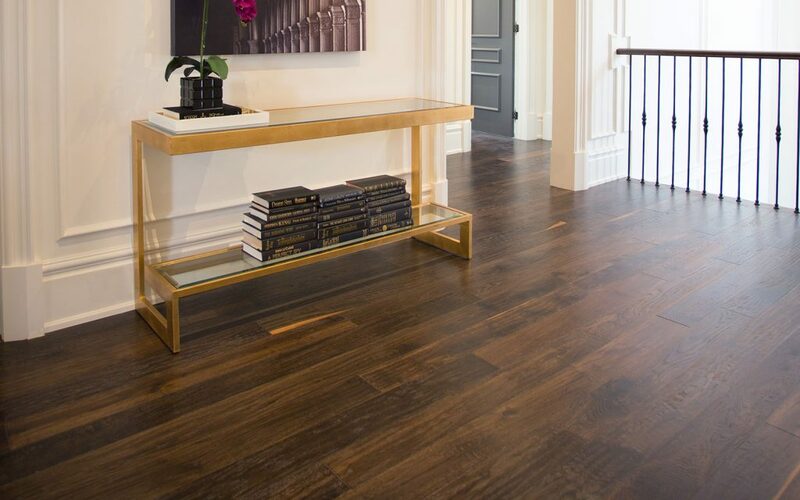 If you have questions about flooring materials, maintenance or installation, you’re welcome to contact Chestnut Flooring and speak with one of our experts.